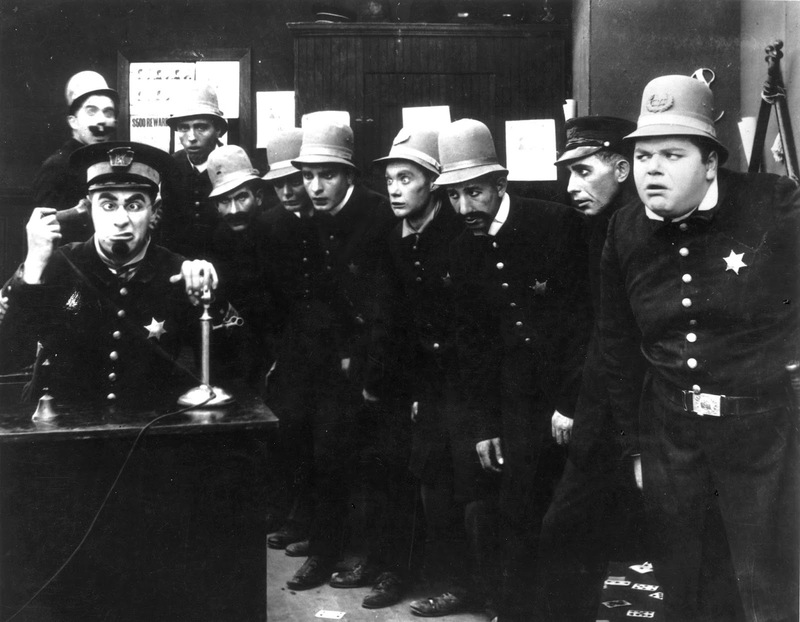 Remember the Keystone Kops of Commissions? Its official name was the Commission to Eliminate Child Abuse and Neglect Fatalities. But its entire process was marked by secrecy, chaos, anger, racial bias and a proclivity for making decisions based on newspaper horror stories. So instead of studying the child welfare system, the commission essentially recreated the child welfare system. Now a member of the commission, Teri Covington, is trying to salvage the commission’s reputation by essentially giving the commission credit for almost anything that anyone is doing, or planning to do, that might have something to do with reducing child abuse deaths. So Covington declares in The Hill that, thanks to the commission “a tremendous amount of progress and change” has occurred. Normally when one reads that “a tremendous amount of progress and change” been made in dealing with a problem, one expects evidence that the problem actually has been solved – or at least ameliorated. But for the Commission the standards are far lower. In lavishing praise on her own work Covington cites no evidence that there are actually fewer child abuse deaths. The most recent federal data, while not terribly reliable, and only from 2016, actually suggest an increase in such deaths. Instead, Covington devotes her column largely to bragging about how states are throwing paperwork at the problem. 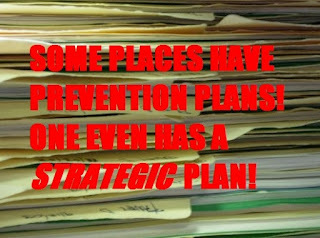 Some places have prevention plans! 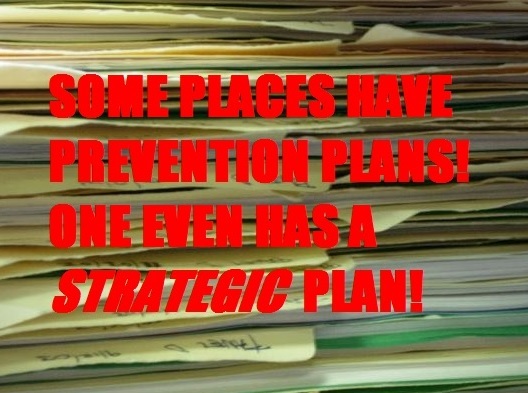 One even has a strategic plan! In one sense this really is good news. 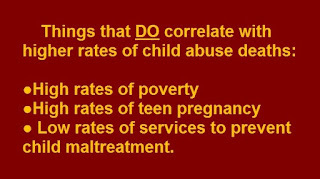 Because if states were implementing the worst of the actual recommendations of the Commission, (and, sadly, here and there that is happening) our child welfare system would be even worse than it is now. The Commission assumed that child abuse fatalities could be isolated from larger problems and predicted in advance. As Child Trends, among others, has explained, they can’t. The reason for that is one for which we all should be grateful. Though each is the worst imaginable tragedy, the number is too small to detect meaningful patterns. Even if you double the officially-reported number of child abuse fatalities you get 3,400 – out of 73,600,000 Americans under age 18. 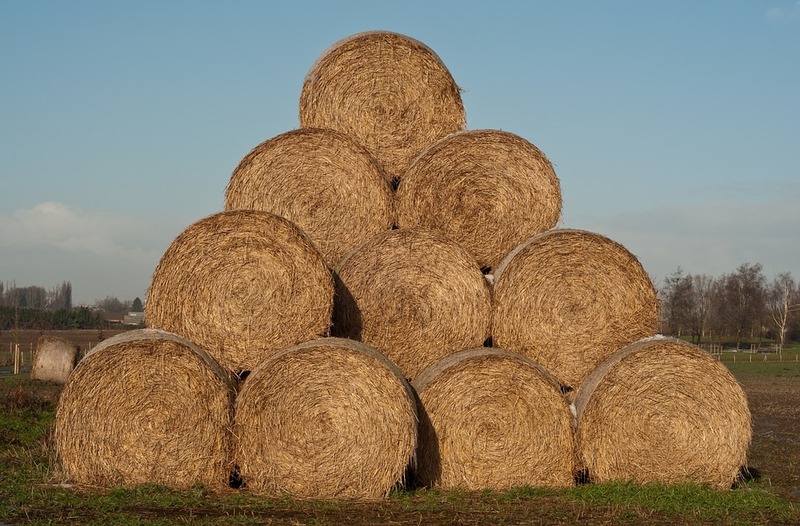 That’s a tiny number of needles in a gigantic haystack. Yes, you can try to isolate this or that “risk factor” – but where that risk factor exists it means only that the chances of a child dying go from infinitesimal to ever-so-slightly less infinitesimal. And you risk wreaking havoc in an enormous number of families who happen to have the same "risk factor" but are not about to harm any children. Though couched in the soothing rhetoric of prevention, the Commission recommendations are all about trying to vacuum up the haystack - scarring far more children who were never actually abused by inflicting traumatic investigations and, often, stripsearches and creating a regime of domestic surveillance that would make the NSA blush. All that would only further overload child welfare systems, actually increasing the chances that children in real danger will be missed. It also would further overload foster care, filling more foster homes with children who don’t need to be there, notwithstanding the two massive studies that found that, in typical cases, children left in their own homes fared better even than comparably-maltreated children placed in foster care. And it would further lower the quality of foster care, where already study after study has found abuse in one-quarter to one-third of foster homes, and the rate of abuse in group homes and institutions is even higher. Yet, as we discuss in our analysis of the Commission report, the Commission recommended that every call about a child under age 3, no matter how absurd, be investigated with no screening at all. That would add at least 700,000 additional investigations per year – a 39 percent increase for the average caseworker. Still another recommendation, which the commission called a “surge” or an “accelerant” until they realized that wouldbe bad p.r., would reopen thousands more cases based on the flimsiest criteria. 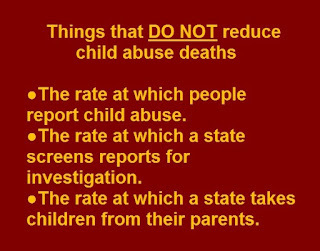 Again, as we discuss in our response, the one time a state actually tried this it backfired; child abuse deaths increased. 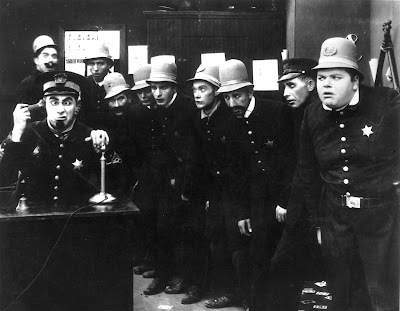 The commission also rushed to embrace the latest fad in child welfare – predictive analytics. Think of it as Big Brother meets the movie Minority Report. It’s already in use in criminal justice – and, in a comprehensive investigation, ProPublica already has found it rife with racial bias. The commission itself was willfully blind to the massive problem of racial bias in child welfare – voting down one recommendation after another to deal with it. The recommendations came from one of only two African-American members of the commission, Judge Patricia Martin. That should be no surprise. Michael Petit, the commissioner who came up with the idea for the commission, and who was most fervent in advocating what amounts to a take-the-child-and-run approach to child welfare, once told a Congressional committee that the places doing the best jobs of preventing child abuse are the ones with “smaller, whiter populations.” During commission deliberations his condescension toward Judge Martin was deeply disturbing. In child welfare, predictive analytics is one pillar of what Prof. Virginia Eubanks, in her book Automating Inequality, calls “the digital poorhouse.” Ultimately, many of those pushing the use of predictive analytics in child welfare want to assign a risk score to every child at birth. Eubanks’ devastating critique of what is actually the least harmful version, in Allegheny County, Pa. was just excerpted in Wired. The model the Commission endorsed, called Rapid Safety Feedback, may well be worse. Covington brags that seven states adopted it. She neglects to mention that one of them, Illinois, already has dropped it, after it failed spectacularly. Even the agency that invented Rapid Safety Feedback never claimed it could predict who would kill a child. And one of the nation’s leading proponents of predictive analytics specifically warned the commission that no predictive analytics model could do that. The commission left that out of its report. To find it you have to look in the scathing dissent published by Judge Martin, after, she says, the commission chair threatened to censor any dissents he didn’t like – still another example of how the commission proved to be at least as dysfunctional as the child welfare system itself. ●The rate at which people report child abuse does not change the number of child abuse deaths. 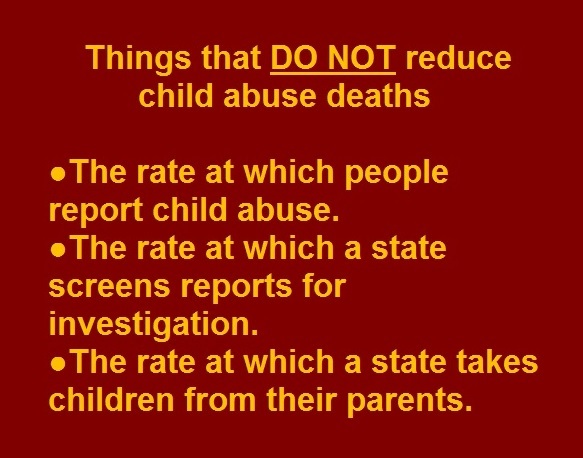 ●The rate at which a state screens reports for investigation does not change the number of child abuse deaths. ●The rate at which a state takes children from their parents does not change the number of child abuse deaths. 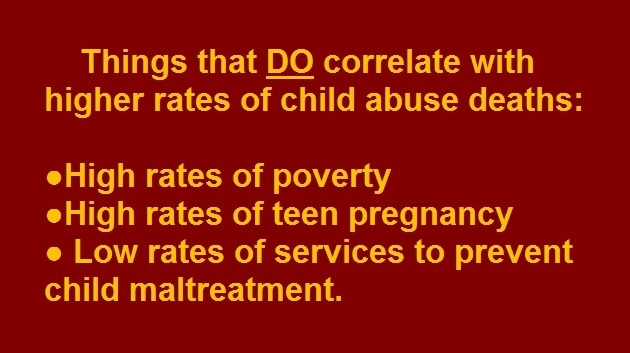 ● Low rates of services to prevent child maltreatment. We might also reduce the burden on caseworkers caused by chasing down all those false allegations and poverty-confused-with-neglect cases, giving them a better chance to find the needles in that giant haystack, reducing child abuse deaths still further.